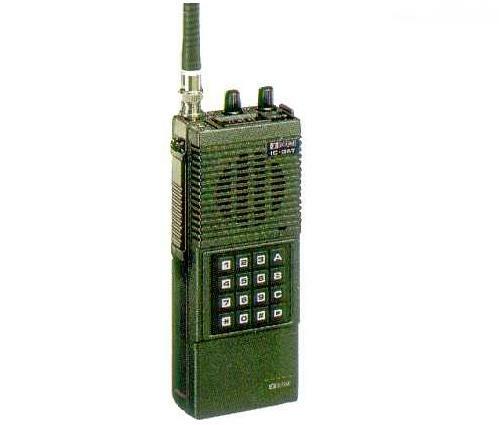 The Icom IC-3AT is similar to the Icom IC-2AT, but transmits on 220-224.990 MHz, instead of 2 meters. Power output is 1.5W (at 8.4 VDC) or 0.15 W low. The IC-3AT uses the same accessories as the IC-2AT series.